Most of you are probably familiar with HGTV's hit series, Fixer Upper. The show features a couple looking for a fixer upper that can be transformed into their dream home by the show's stars, Chip and Joanna Gaines. 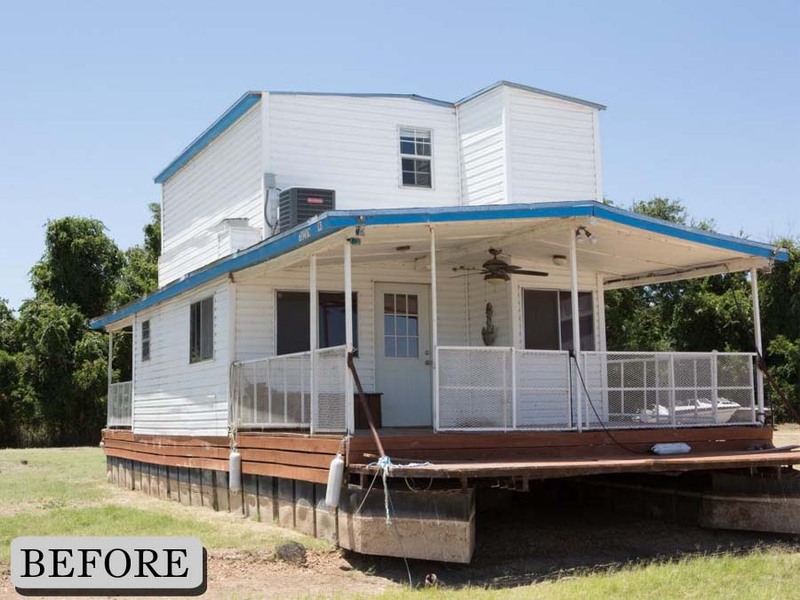 In last night's show, Chip and Joanna took to the water and renovated a house boat. If you missed the show, you can click here for the big reveal. Check out the Getting Deeper link for more on Chip and Joanna's story.